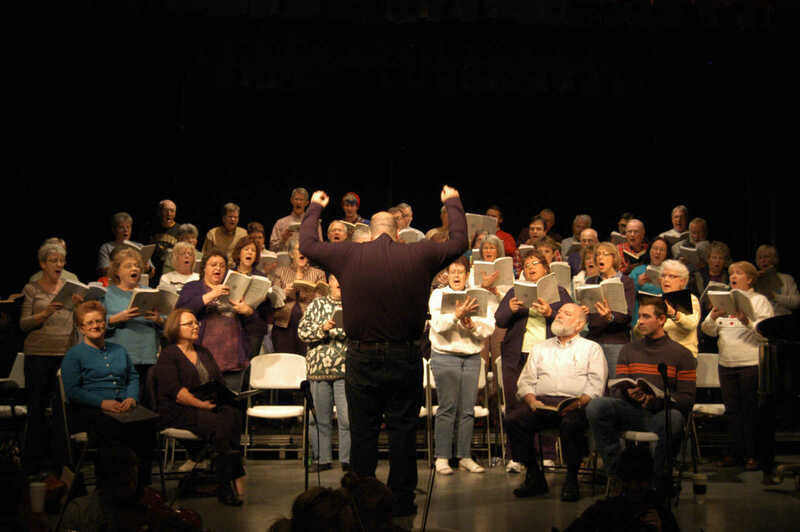 Photos from the Community Choir's production of "Handel's Messiah" performed on Dec. 9, 10, and 11. 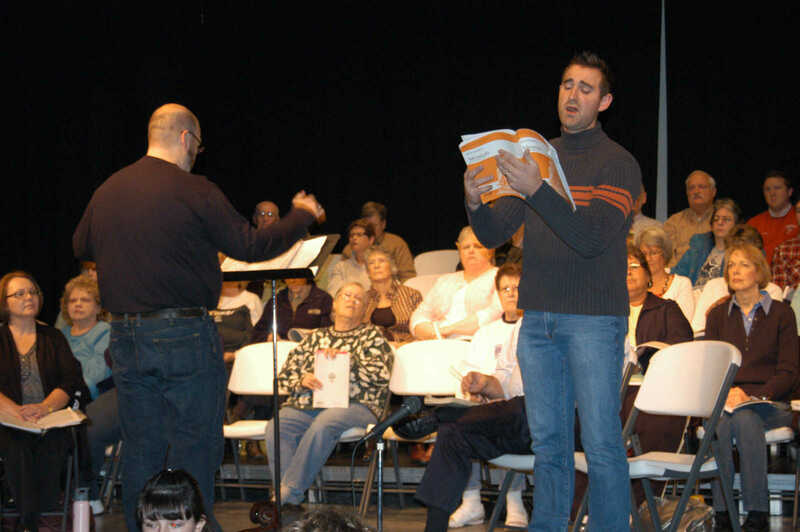 Adam Coleman, a tenor, sings a solo in the Community Choir's production of "Handel's Messiah." 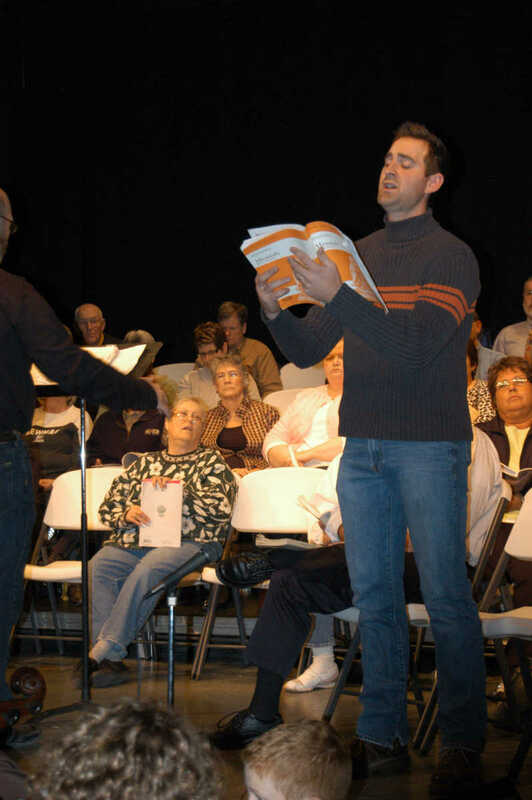 Adam Coleman, tenor, sings a solo in the Community Choir's production of "Handel's Messiah." 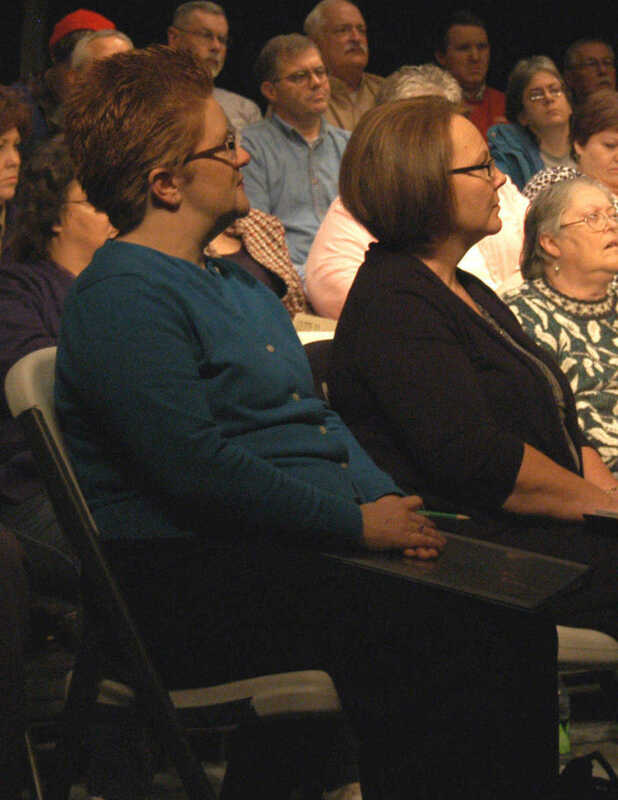 Theresa Spencer and Anita Byers look on as Adam Coleman sings his solo. 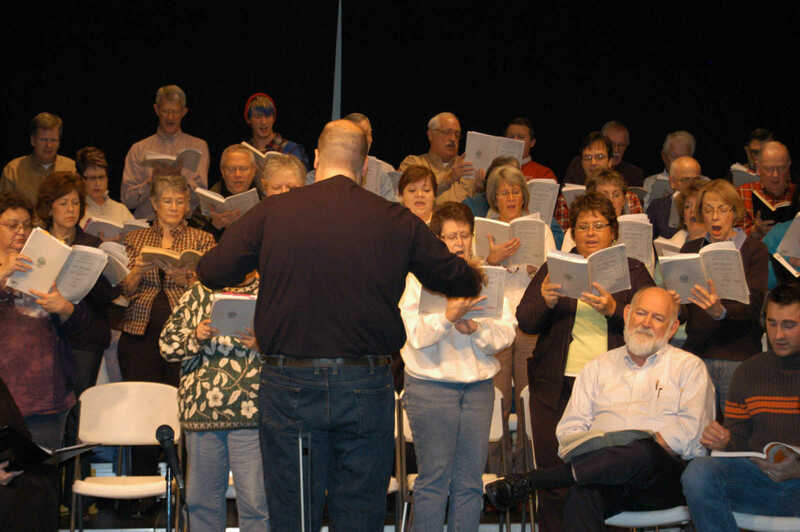 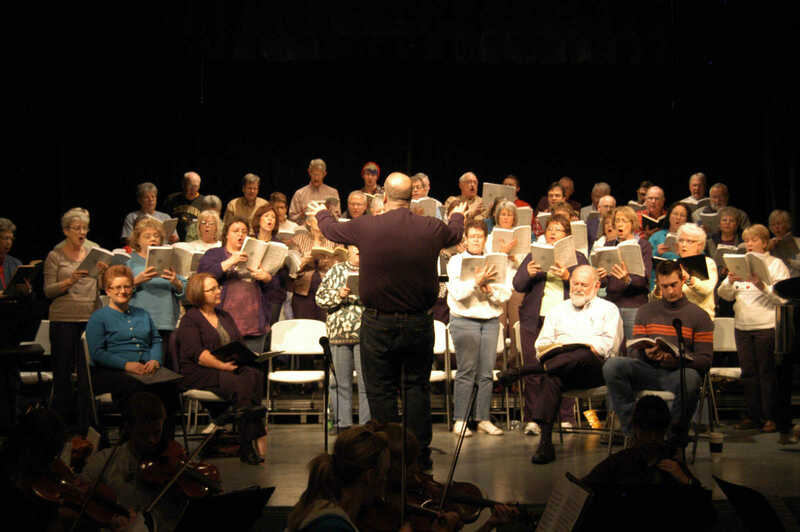 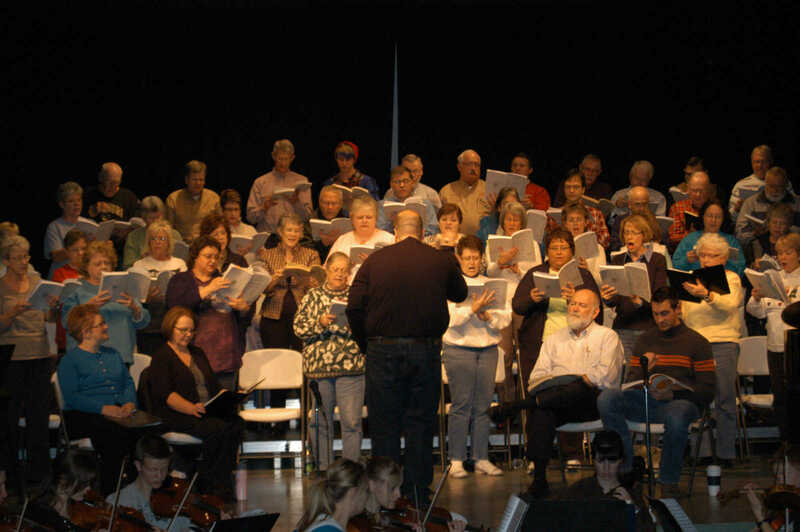 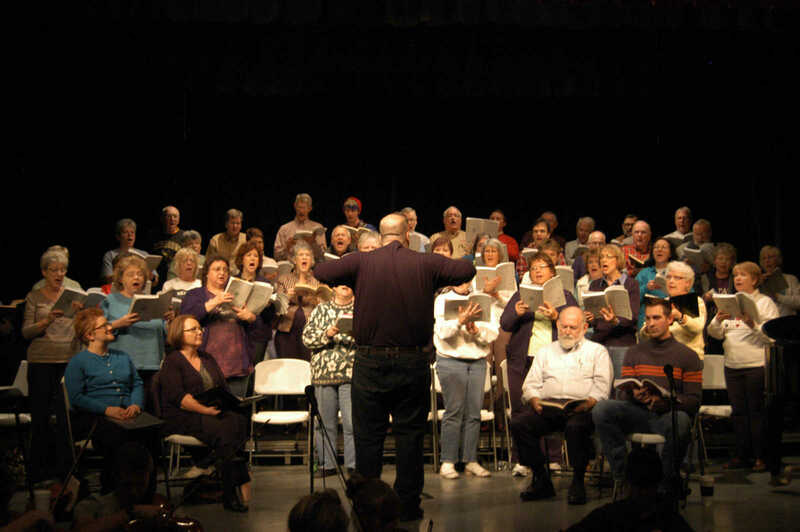 Wes Morton directs the Community Choir in their production of "Handel's Messiah."